Exchange-traded product (ETP) issuer ProcureAM, a wholly owned subsidiary of Procure Holdings, LLC, is boldly going where no one has gone before with the launch of the Procure Space ETF (NYSE Arca: UFO)–the world’s first global ETF to give investors pure-play access to the expanding space industry. Approximately 80 percent of companies in the index derive the majority of revenues directly from their involvement in the space industry, enabling investors to potentially capture this growing segment of the global economy. The Commerce Department is already throwing its support behind the American space industry with ambitious goals for regulatory reform and promotional efforts. UFO is the first product launched by ProcureAM, a new ETP issuer founded by innovative ETF entrepreneur Andrew Chanin and ETF industry luminary and veteran Robert “Bob” Tull, who has helped build and launch over 400 ETFs. UFO’s underlying index, the S-Network Space Index, was developed by experienced space industry analyst Micah Walter-Range, former director of research and analysis for the non-profit Space Foundation. The index is carefully constructed using a defined rules-based methodology overseen by an impartial Index Committee. 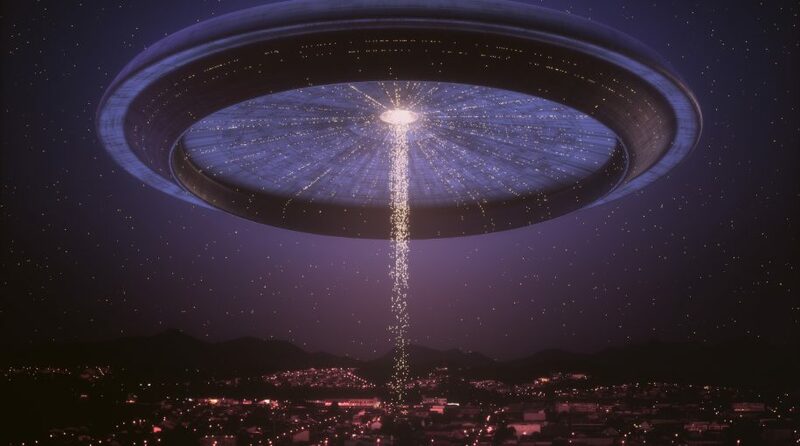 UFO comes at an expense ratio of 0.75 percent and trades on the New York Stock Exchange Arca. For additional information, visit www.ProcureETFs.com.